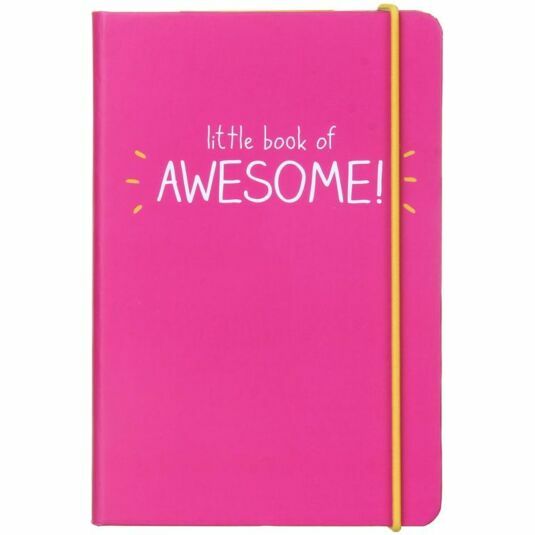 The hardback cover of the notebook is a vibrant pink with bold white text. 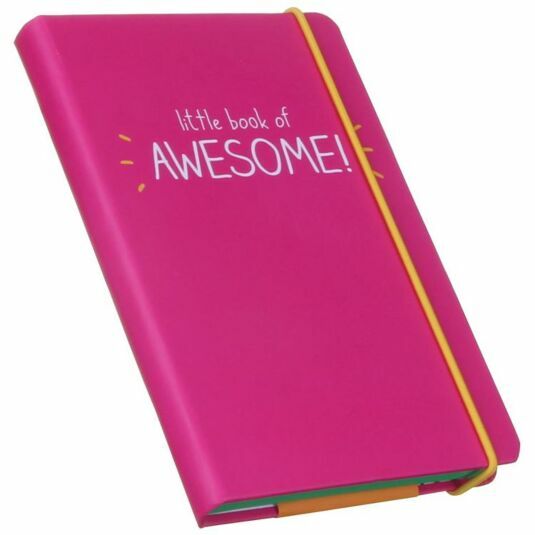 Upon opening the inside cover you will be greeted with the signature squiggles of Happy Jackson together with a space to store the details of your notebook. 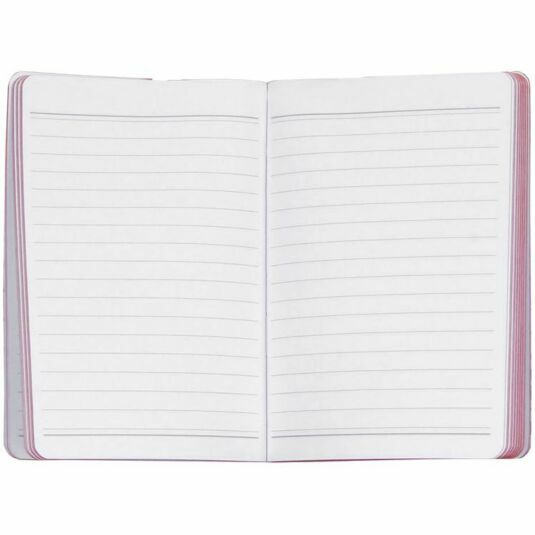 Each page is lined, perfect for your daily thoughts, ideas or doodles. Fitted with a yellow band, it is perfect for keeping your pages secure whilst on the move.